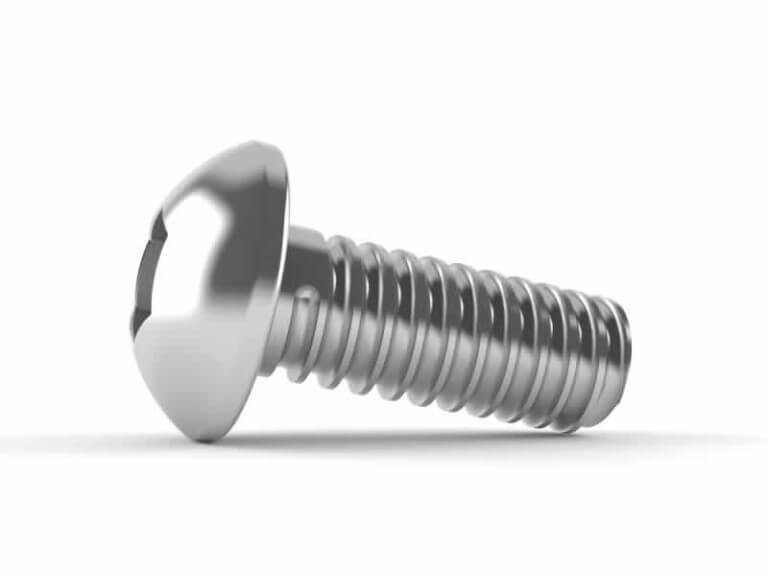 A screw is a type of fastener designed to be held in place by a perfectly shaped groove. Some types are intended to work specifically with threaded counterparts, while others, particularly metal thread screws, are built so they cut a helical groove during insertion. The reason metal thread screws are particularly good at this is because the fastener needs to be harder than whatever material it’s entering. This means stainless steel metal thread screws can be used to attach bricks, stonework, metal and more, while fasteners threaded with softer materials are more specialised. Metal threaded screws offer solid fastening on any material, making them the go-to option for most purposes. Everyone uses screws at some point, and Prendergast has the widest selection in Australia. From Melbourne to Mackay, we supply metal thread screws and other screw types, all of which are manufactured to the highest national standards. Browse our selection of screws, and stock up today. At Prendergast Fasteners we make sure you get the information and products you need. Our team is one of the most knowledgeable in Australia, kept fully up to date on all the latest developments and product sources. Tap into our experience or learn more about our products, such as metal thread screws for industries in Mackay and other Queensland cities and towns, just call or get in touch online. If there’s an item you’re seeking that doesn’t appear on our website, please contact us and we’ll get it for you. There is no better supplier of stainless steel screws in Brisbane or anywhere else in Australia! Give us a call at 1800 074 094 or get in touch online.